"At the end of about a week working together, [he] said 'so, you didn't want to be a hairdresser?'" This year, International Women's Day will take place on Friday, March 8th, however there's no doubt discrimination still occurs for women in many workplaces. Women are making waves in many different areas around the world, sadly however, many are still facing inequality and discrimination in the workplace. This discrimination can range from anything like comments on gender, to unwanted physical contact and objectification. This year, the theme of International Women's Day is #BalanceforBetter in the pursuit of a 'gender-balanced world.' So what sorts of discrimination are women facing in the workplace? How far have we left to go before all women can feel comfortable at work? 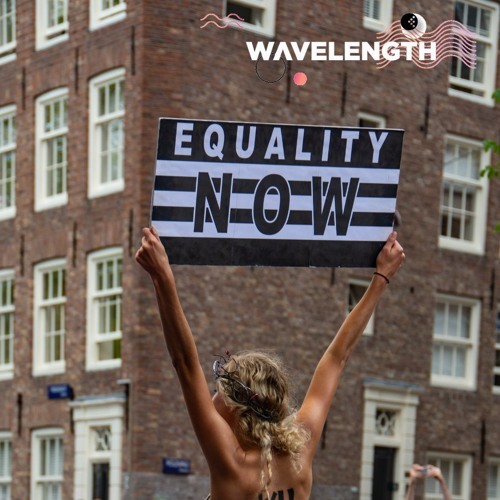 Gemma Beale, a PhD Student in Industry Closure, a Feminist and a member of the International Women's Day Organising Committee, came in to speak to Wavelength about issues women face in the workplace. She also discussed this Friday's International Women's Day March in Adelaide.